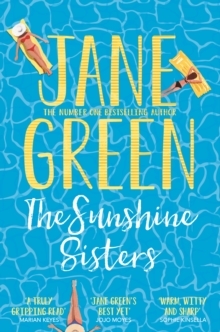 The Sunshine Girls is a moving story of love, loss and family by the bestselling author of Falling, Jane Green. 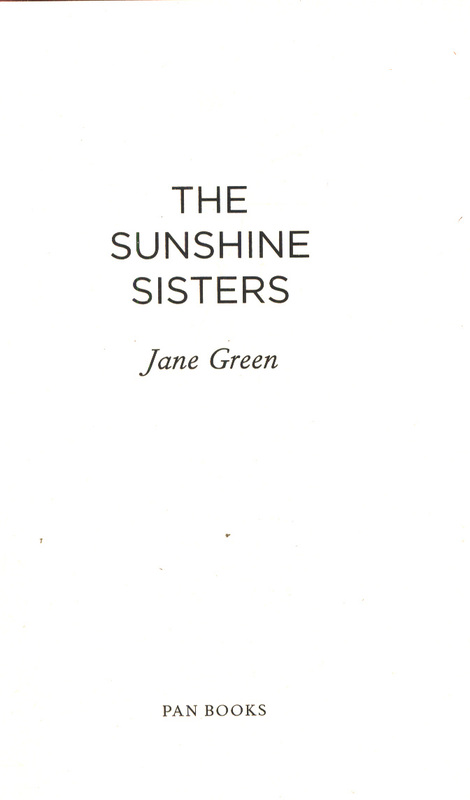 'Jane Green's best yet. I raced through this' Jojo Moyes, bestselling author of Still MeIt was never easy, being one of Ronni Sunshine's daughters. Publicly, she is the glamorous, successful, dramatic Hollywood actress. Privately, she is self-absorbed, angry, and a disinterested, narcissistic mother. Now in her seventies, Ronni has had strange symptoms for a while, but has refused to believe her diagnosis: she has ALS, a degenerative motor neuron disease. There is no cure. 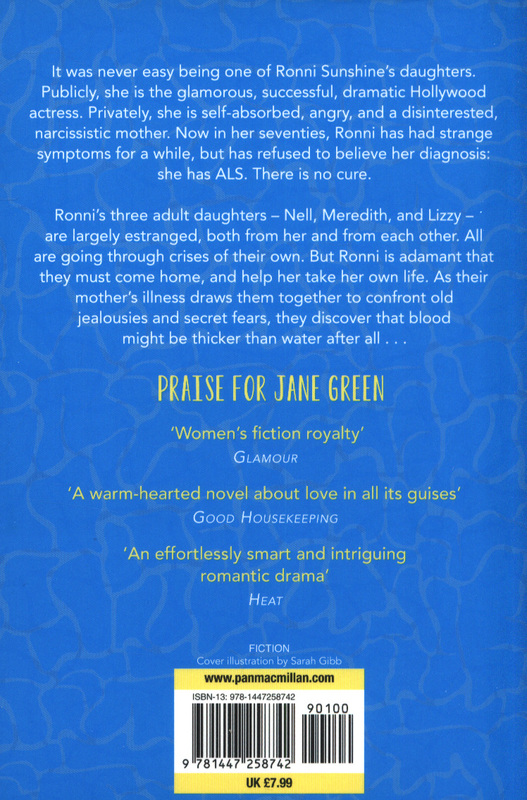 Ronni's three adult daughters - Nell, Meredith, and Lizzy - are largely estranged, both from her, and from each other. All are going through crises of their own. But Ronni is adamant that they must come home, and help her take her own life. 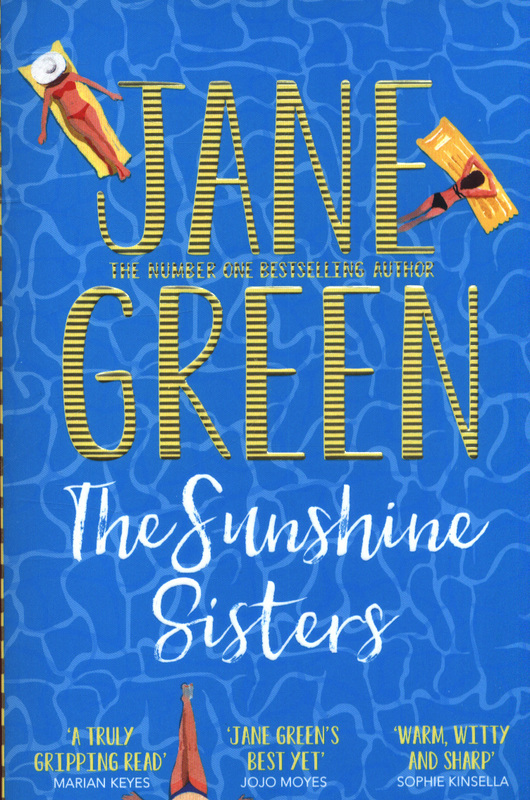 As their mother's illness draws them together to confront old jealousies and secret fears, they discover that blood might be thicker than water after all . . .